simply stating you are ready , willing and able and price is accepted . - Buyers & Sellers go for physical inspection of the aircraft & all records, at the site of the aircraft. - Sellers/Owners instruct Escrow to release signed and sealed contract documents to the Buyers. - Sellers/Owners rectify any and all discrepancies, if any, pointed out by the Buyer, as compared to the specs given, at Sellers/Owners cost. - Buyer issues a ''Technical Acceptance Certificate'' to the Sellers/Owners. If at this stage the Buyers, back out of the sale, without assigning any legitimate reason, not technical reason, the deposit becomes ''Non Refundable''. 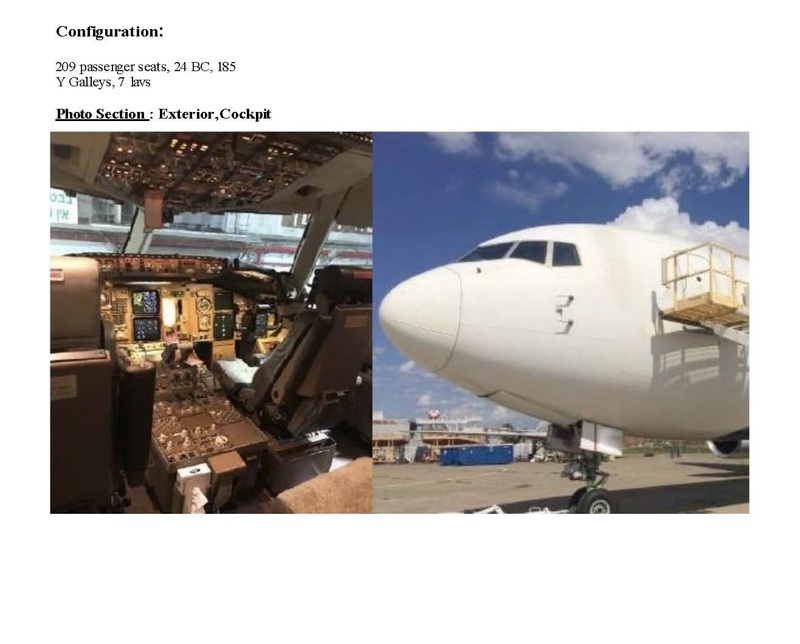 However, if the Specs of the aircraft offered do not comply with the actual specs, at inspection, and the Sellers/Owners/ do not rectify the defects or ambiguities pointed out by the Buyers, at Owners expense, and then the deposit becomes 100% Refundable. - At this stage the Buyer deposits the balance of the purchase value into the Escrow Account, with instructions to the Escrow Agent to release the funds to Sellers/Owners account. 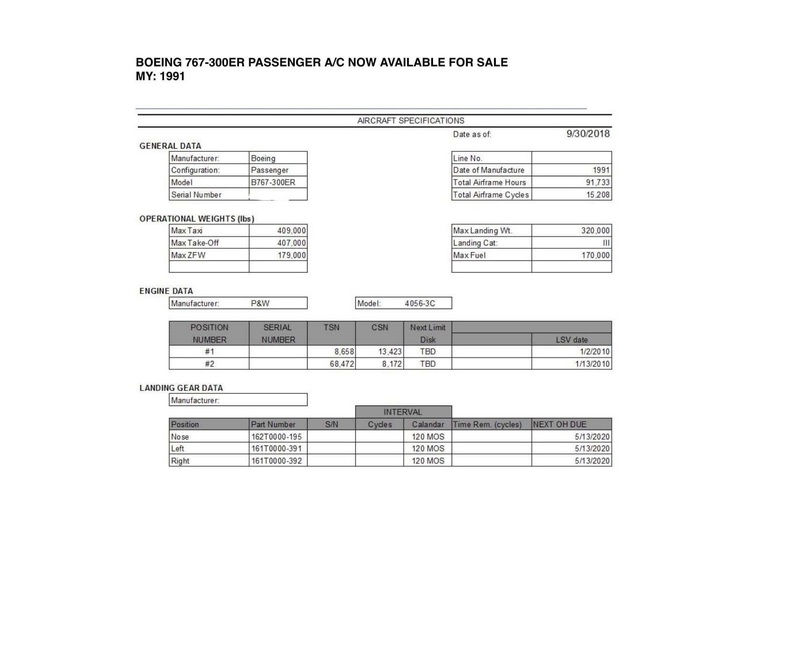 - On confirmation from Escrow, that they have the 100% value of the aircraft, as per the LOI, Buyer & Sellers/Owners sign the ''Sales Agreement''. 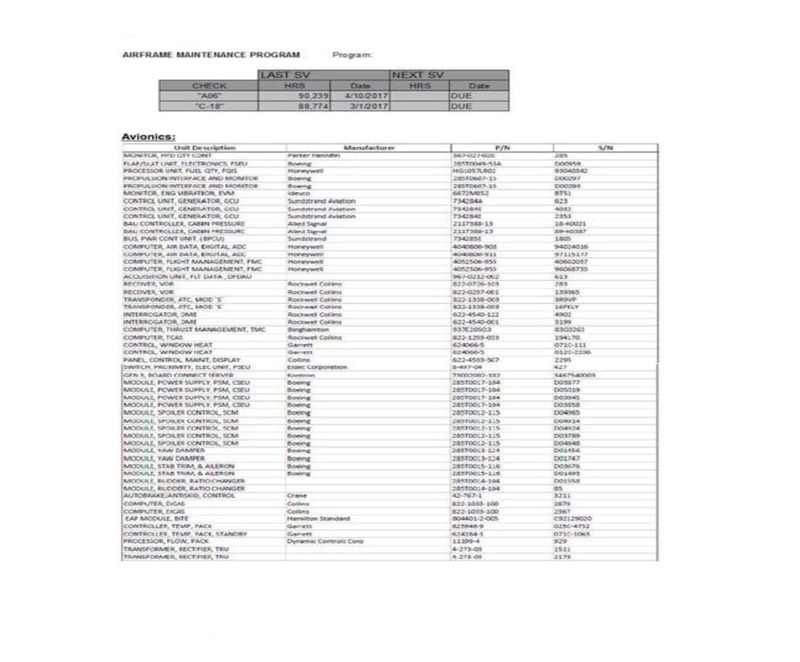 - Ownership changes hands on the records. 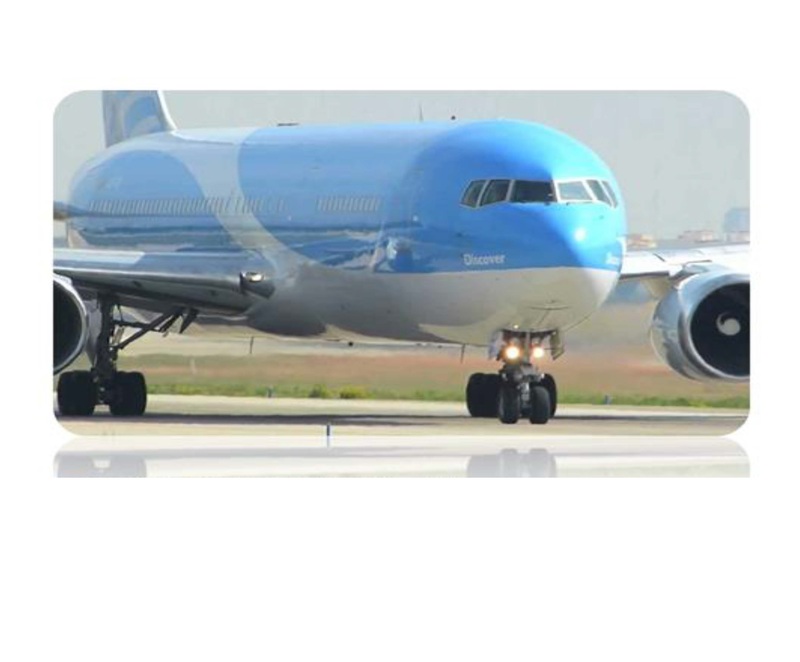 All warranties attached to the aircraft are transferred to buyer’s name.